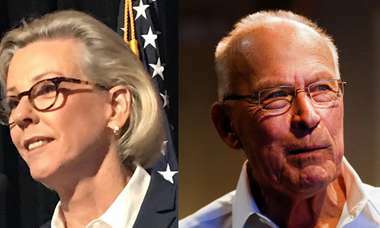 A letter on Thursday adds pressure on Nelson. 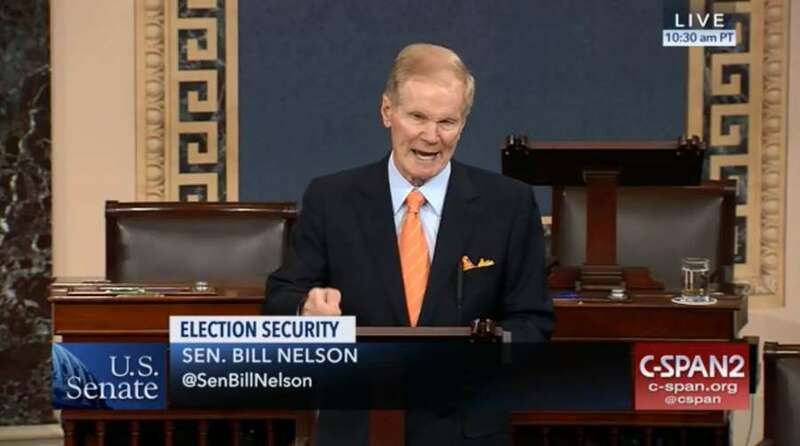 Two top Florida election officials demanded Thursday that Sen. Bill Nelson reveal more about his unsubstantiated claim that Russians have hacked some county election systems. "We are aware of the threat and the need to stay vigilant, but if you have specific information on a confirmed intrusion of any of Florida's voting systems or databases at the state or county level, we urgently need you to disclose that information to us so we can take action," read a letter to the Democrat from Florida Secretary of State Ken Detzner and Paul Lux, head of the state Association of Supervisors of Elections. 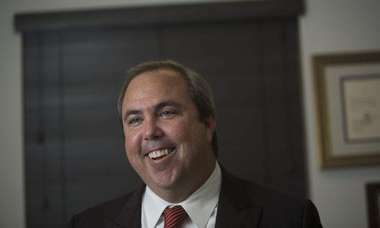 The letter comes as Nelson has refused to divulge more information about what he told the Tampa Bay Times last week, citing classified information. Nelson spokesman Ryan Brown replied without addressing the substance of the letter. "This is nothing more than a Rick Scott appointee continuing to use a public position to push the governor's partisan, political agenda," he said of Detzner, ignoring that Lux also signed on.